Khabib Nurmagomedov doesn't sound like he's willing to take the Nevada State Athletic Commission up on their offer. Nurmagomedov was fined $500,000 and suspended for nine months for his role in the UFC 229 melee last October but at last week's commission hearing, the UFC lightweight champion was given the opportunity to reduce his ban to six months on the condition that he take part in an anti-bullying public service announcement. The proposal was made by Nurmagomedov's legal representative but 'The Eagle' seems to be intent on seeing out the entirety of his suspension, while it has also been suggested that he will wait until the year-long bans handed down to his teammates - Zubaira Tukhugov and Abubakar Nurmagomedov - are served. Nurmagomedov has taken issue with the NSAC's harsh stance on the melee, pointing out the fact that the state of Nevada doesn't exactly have the most virtuous reputation. 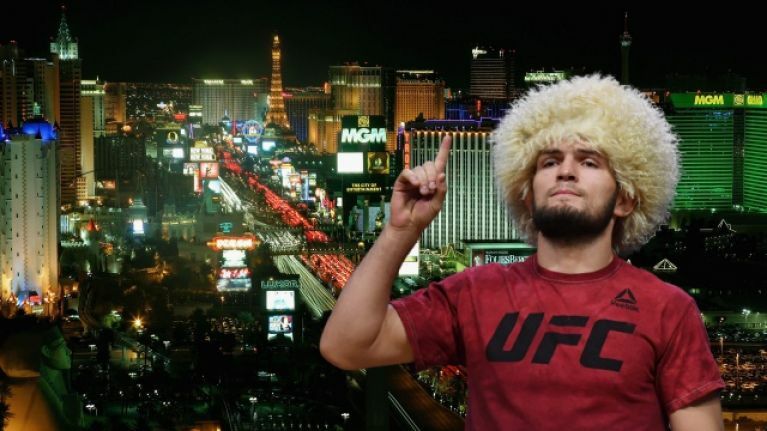 "[The NSAC] said to take part in a social campaign… the state of Nevada is a place where they allow drugs, prostitution and gambling," Khabib said (via SportBox). Performance of the night #ufc229@danawhite where his bonus ? "Let them work on themselves [and their own behavior]. There were fighters who didn’t fight for two years and didn’t have their belts taken for a year and a half. "I’m ready to fight, they were the ones who banned me." 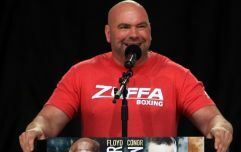 In the immediate aftermath of last Tuesday's hearing, Nurmagomedov's manager, Ali Abdelaziz, made it known that his most high-profile client would never compete in Las Vegas again. According to Abdelaziz, Nurmagomedov also intends to pay for both of his teammates' fines and when you combine that with his own fine and significant lawyer fees, the undefeated Russian will have to part ways with a grand total of $750,000 for an altercation that was so easily avoidable.